Boston has come into the limelight by its history by the water, people consider the buildings is the birth of the nation. The history of the Boston recalls the revolution of the city and the transformation that has occurred in the past few decades. Art & Music has been there in the culture of the city from the early 19th century. Dynamic music theatres are constructed in the city to dedicate them to the culture. 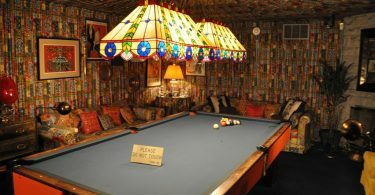 The other attractions you find in your Boston tourism are fantasy towards sports and food. Fresh steamed seafood is available here besides the sea restaurants. Their fantasy towards sports made them four-time world time champions in baseball. 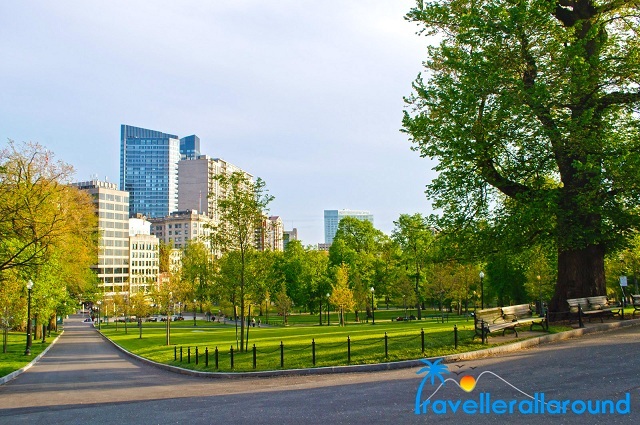 The Centrepiece and original Public Park of the city, capped with the gold-domed Massachusetts Statehouse, Beacon Hill & Boston common have some beautiful places to visit during Boston tourism like the public garden, state house, black heritage trail etc. With mini-boat rides and peaceful environment, the place feels like a neighborhood. The residential streets are very delightful. 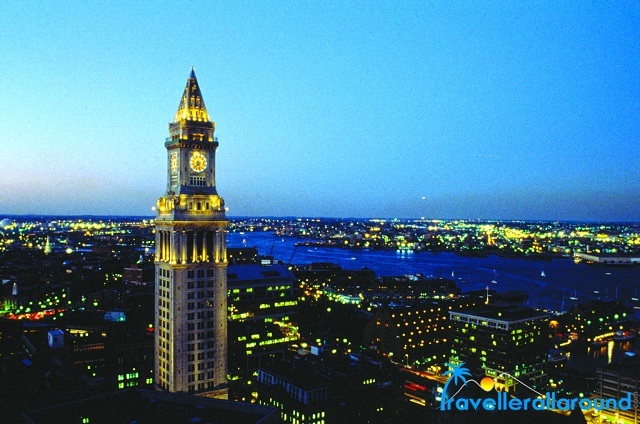 With all the classical touch in the attractions, the place becomes the ideal to every family to visit during their Boston tourism. Boston Harbour is peppered with 34 islands. Of them, many are for fishing, camping, swimming, trail walking and bird watching. 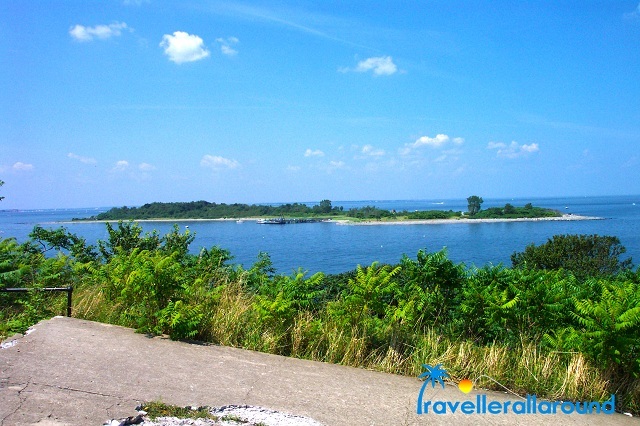 Visitors consider that these islands are one of the adventurous and romantic places to visit during Boston tourism. The morning after having breakfast, spend some quality time on the beach with your kids and family. 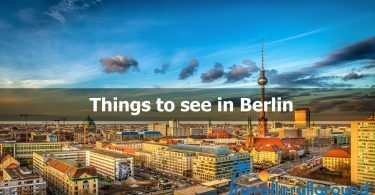 The real adventure on Boston tourism starts after lunch, you hit the islands for walking trails and after some time into the refreshing Atlantic clear waters and in the evening hunt for wild berries in the grape island will end your day in a perfect way. From one and half century the museum has been the premier venue during the visitor’s Boston tourism due to the displaying the talents of local, national and international artists. The exhibition here includes the works from the Persian, Ancient Greece and the Middle East. The collections include the American paintings, decorative arts, silver and glassware, arts from pre-Columbian to modern era. 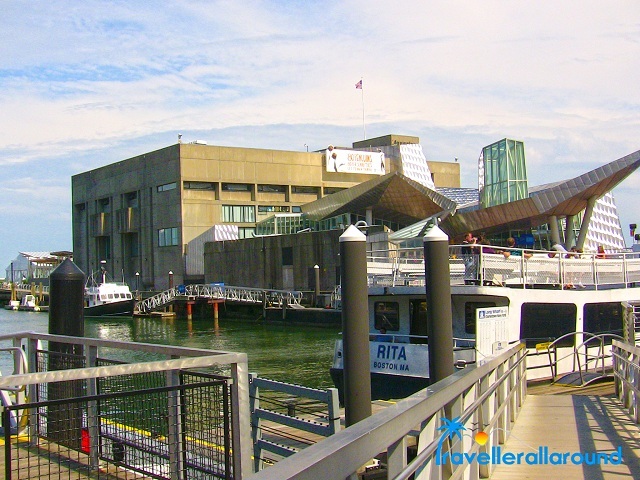 NEAQ contains more than 20000 aquatic animals and represents over 550 species. For the new experience to children they provide the touch tanks with sharks and rays and IMAX theatre for a 40-minute film on nature subjects. You have a chance during your Boston tourism to host an event in the aquarium like weddings and birthday parties to make your moments more precious and close to nature. They also provide the science exhibitions near the tanks and animals. 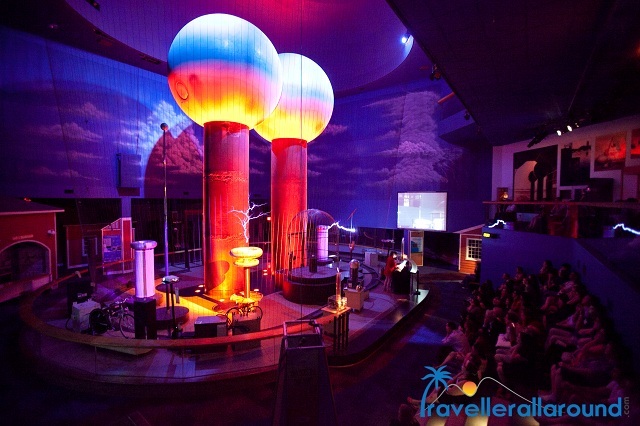 Exploration in science is not only for the children, but there are many departments like physics, biology, computers, astronomy and more than 700 permanent hands-on experience and with presentation and stage interpretations. 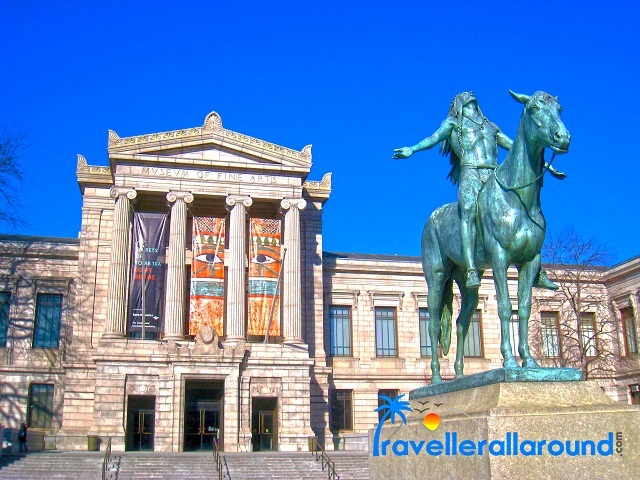 Boston tourism offers this great place with a planetarium, butterfly garden and IMAX theatre with astonishing videos and views where your family and children have a chance for the exploration in the science.